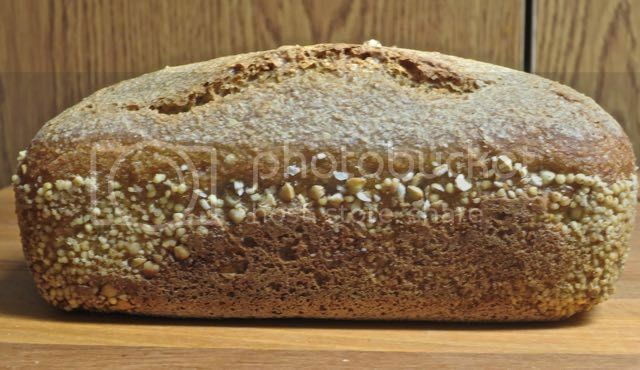 I have been making 100% barley bread lately using flour I grind in Blendtech blender. Seed culture is rye then I make a levain using some of the flour and some of the water from the recipe so basically starter is almost all barley. In the end about 80% hydration. It feels and handles more like kamut dough, just a little slimier and less extensible than that but still stretchy and very hand foldable! I just do one rise but for a long time. First get levain bubbling well, then add rest of flour and water, and mix well. Let stand for 30-60 minutes then 8-10 stretch and folds and let sit again and repeat. Total of 3 sets of stretch/fold at 1/2 to 1 hour intervals. On the 3rd one, I shape loaf more or less and put in bread pan (does not hold shape well enough for Dutch oven, much like Kamut). I proof 15-20 hours then bake at 450F for 45 minutes. Flavor is excellent, yes like barely but with sourness from the ferment. Reason for posting though is that I have seen many state that barley dough handles like rye and that is not at all my experience. Would LOVE TO SEE ANY COMMENTS ON THAT! Site won't accept upload of photos so below are links to copies on photobucket. 100% whole grain barley flour bakes 10/13/2016.